Part of our commitment to our clients is to keep up-to-date with industry standard accounting resources. Not only are we experts in working with leading commercial software, but we are able to offer our clients discounts on these products for their own businesses. 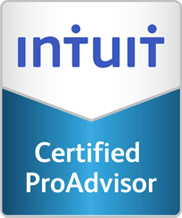 Intuit is a leading software provider of business and financial management solutions for small and mid-sized businesses, consumers and accounting professionals. QuickBooks can more than satisfy the requirements of most small businesses. All the basic modules are included to manage common tasks, and add-ons are available for additional features. Our clients get special discounts on QuickBooks. All our clients can benefit from a 10% discount on Simply 50 Accounting, the preferred accounting software product for Canadian small businesses. 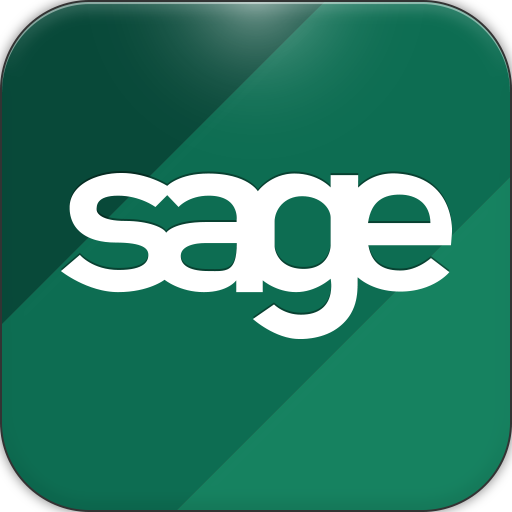 Sage 50 Accounting is easy-to-use accounting and business management software that provides you with the tools you need to manage your bookkeeping, payroll and business needs and the freedom to do just that with ease. 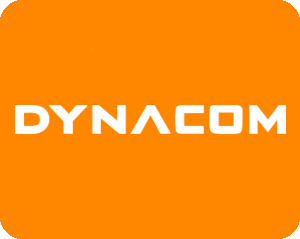 We are specialists in the Dynacom accounting software, which makes it easy to manage your business. Thanks to features such as accounts receivable, accounts payable, bank reconciliation, multiple currency management and an integrated general ledger, handling your business accounting directly online is a breeze.